On episode No. 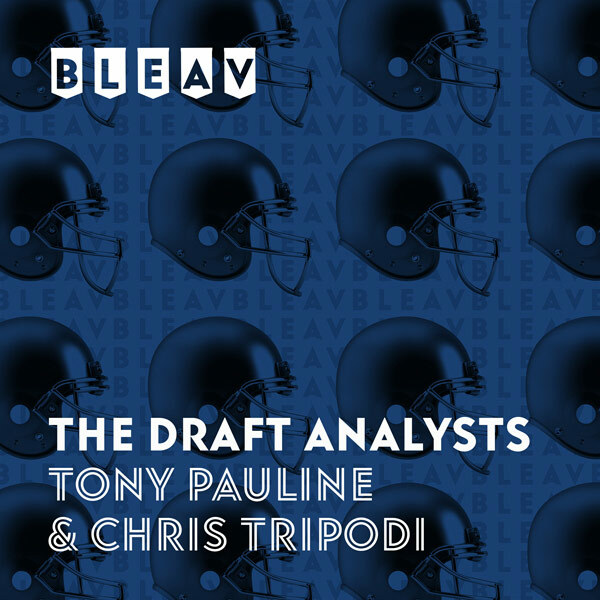 37 of The Draft Analysts, Chris Tripodi and Tony Pauline wrap up weeks of All-Star action from the NFLPA Bowl, East-West Shrine Game and Reese’s Senior Bowl with a review of the defensive players who have helped themselves so far this offseason. They go position by position to break down what they saw and heard and discuss disappointments as well as some players drawing polarizing opinions from scouts, including Mississippi State Bulldogs pass rusher Montez Sweat and Penn State Nittany Lions cornerback Amani Oruwariye.